A few years ago, I developed some code for Dynamics, and, then, just put it aside since I was not able to really figure out what to do with it. However, while I was putting together TCS Tools solution in the last few weeks, it occurred to me that I could probably include that code, too. The idea there is very simple – what if we could write C#-like expressions/code without having to develop plugins? Problem is, the implementation is not, really, 100% there (and, probably, is never going to get that far), but, then, it does allow some interesting things. In short, every record can have more than one active process now, and, whenever a CRM user decides to switch his/her process for a particular record, that change does not necessarily affect other users – they will still be working with the process they have selected for that record. This is an interesting functionality, and it allows for some new scenarios; however, what seems to be missing is the ability to switch the process for a whole team/department. If two sales people are working in the same sales department, it’s only reasonable for both of them to be using the same process when it comes to the opportunity records, for example. At the same time, marketing department might choose to use a completely different process, but, again, they might want it to be the same for all marketing users. There are some screenshots below..
That’s all there is – nothing else is required. The process is, now, different (compare this to the first screenshot in this post). There is one additional piece of this puzzle you may need to know about, though. 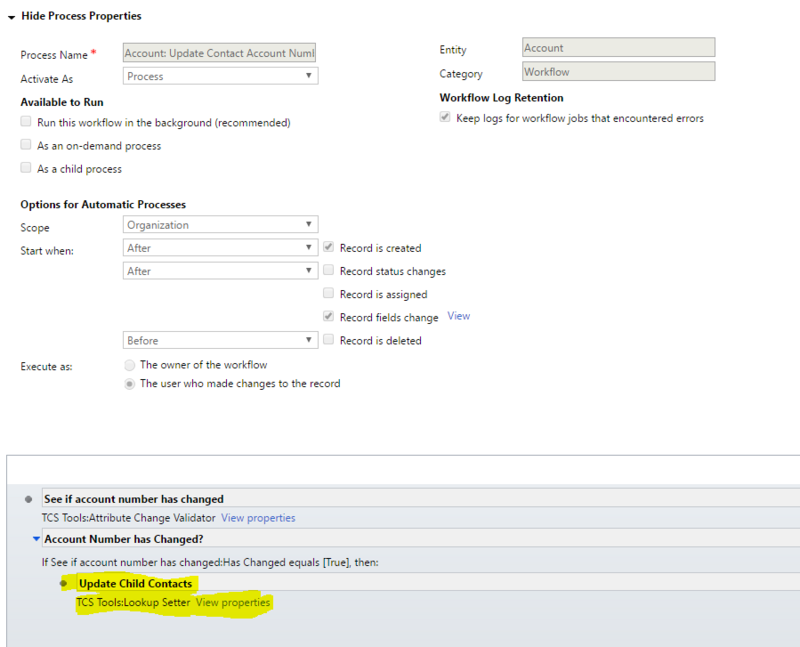 Since the process is switched on the server side, Dynamics does not pick up those changes on the client side automatically. If you re-open the form on the client side, it’ll work just fine. 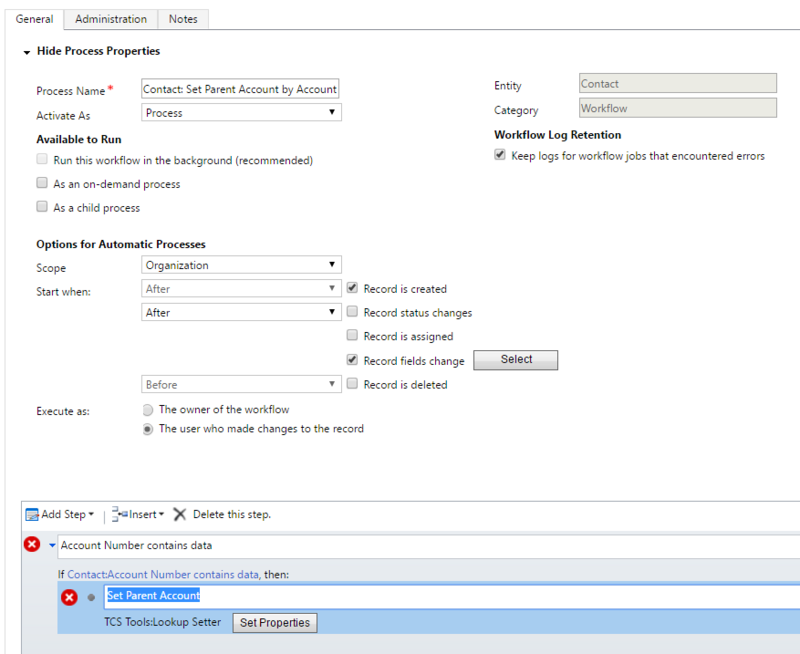 However, in my example above, if simply created that two-option field, selected a new value, clicked save, and, then, used a workflow to switch the process, I would not notice the change till I re-loaded/re-opened the form. 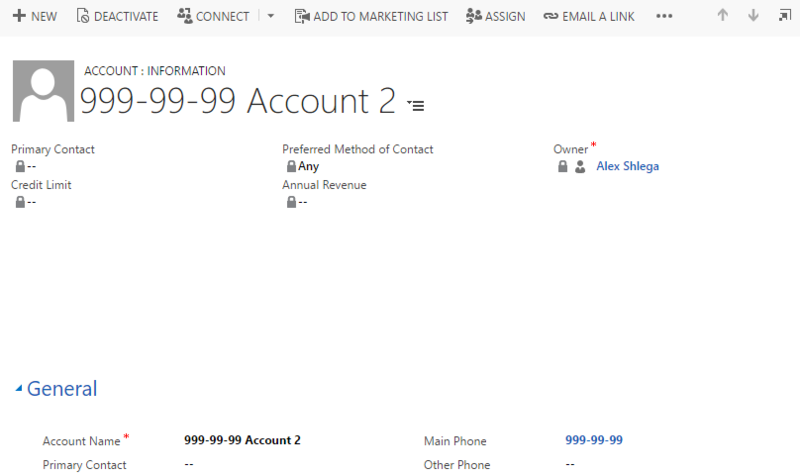 For a very long time now, Dynamics has been offering the ability to create multiple main forms per entity. Those forms are aware of the Dynamics security, so we can use them to give different users different views into the data. So far so good, there is nothing new there. 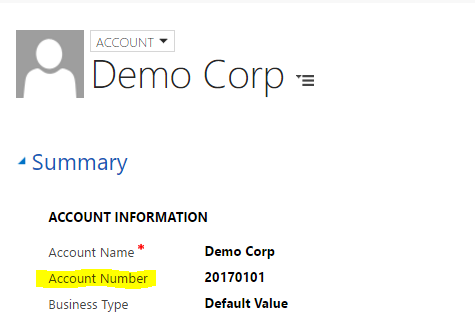 However, there is something in Dynamics 365 that I have not noticed before. 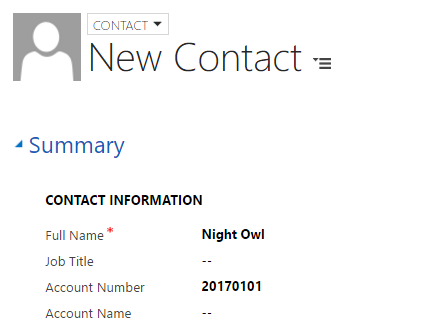 Click “Form” button in the record screen to update the form? Try to mass-edit the record? I believe it used to be that, at least for the “Form” button, the form you were using at that time would show up in the form designer. Yet mass edit would use the last form you used for that entity type. I might be wrong, and I have no way of testing it for the earlier version of Dynamics right now, but I’m pretty sure it used to work differently from how it works now. Of course there is always another way, at least with the form designer: you can choose the form you want to edit from the customizations area. However, when it comes to the Mass Edit.. Well, beware of the Form Order – it’s a mighty one in 365! And you will find a bit more info about how to set the form order here.. Otherwise, I’ll simply walk you through this change. 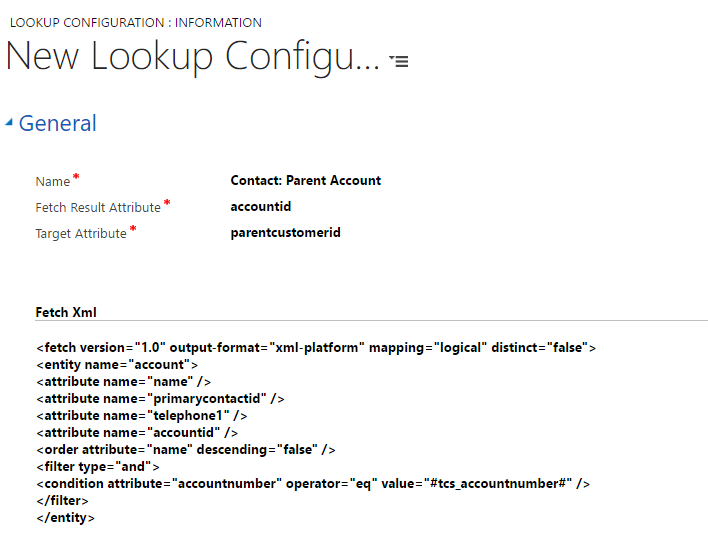 It’s another user now(CRM Admin), but, as you probably expected, it’s the same process flow. So, where is the change that I promised? Under my original account, I’m happily looking at the same record (and I did refresh the page/reloaded the browser), and I am still seeing the same original process! This is by design, I will explain shortly. But the consequences are.. You can switch the process, but everybody else can still be using a different process. Is it a bug? A feature? It’s definitely a different way to do things (and it is also affecting the API-s, btw. They are still using the same old function signatures, but they are switching processes per user as well). Long story short, The Fall 2016 release of Dynamics has introduced the concept of Concurrent Business Processes. That also involved quite a few changes in the underlying entity model; however, the end result is that there can be more than one active process per record. Yet, it seems, every user can now pick the process they are following for each record. So, basically, I was simply trying to create IOrganizationService for different users and use those different service instances to execute SetProcessRequest requests for each of the users. It was not working till I moved my plugin to the “Pre-Validate” stage of the plugin execution pipeline. I have no explanation as to why, but, it seems, SetProcessRequest request is using some sort of contextual information that gets locked in the transaction since Pre-Validate runs outside of the database transaction. TCS Tools is a set of components for Dynamics 365 – it’s a work in progress solution, you can find the summary of those components below. Feel free to download it and deploy in your Dynamics instance. Don’t forget to keep me posted on how it works out for you. Note: there used to be a link to the version of TCS Tools for 8.1 here, but it’s been removed as of May 18, 2018. If you do need that version, drop me a note. DISCLAIMER: You can use TCS Tools and Code Now plugin on your Dynamics projects – there are no strings attached. However, if you do so, that means you agree that the author (me) cannot be held responsible for any issues that may or may not occur in your environment due to the use of these tools. It is an incredibly popular question: how do we find all parent records which do not have some kind of related child records? And there is an incredibly popular answer: IT IS NOT POSSIBLE. Well, it actually is. Although, not in the advanced find. But you don’t have to believe me – I’ll simply show you how it’s done. 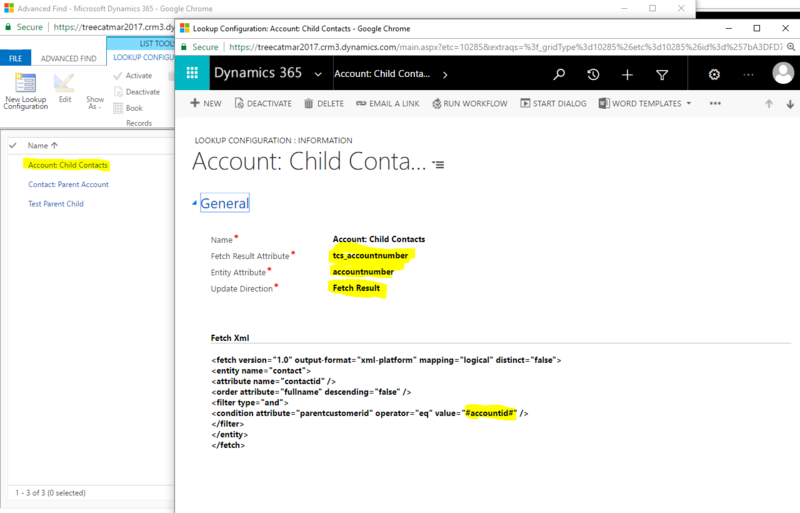 In my Dynamics 365 environment, I have created two custom entities: Parent and Child. What are all the parents that have some children? What are all the parents that have no children at all? Just as expected, there are two parent records. How about the second question? Can we replace that “Contains Data” filter with “Does not contains Data” and get meaningful results? Wow, it’s empty! I was hoping for a bit better result – remember I do have that “No Children” parent record? So.. IT IS IMPOSSIBLE, after all, right? No, we are not done yet. Let’s download that FetchXml from Advanced Find and modify it a little. I have highlighted the modified part for you. First, it has to be an “outer” join. Second, that “filter” condition has to move up, and, yet, I have also added entityname attribute to the condition. In other words, it’s absolutely possible to use FetchXml for this kind of “not exists” conditions. We may not be able to create views in Dynamics, but we can easily use it to develop plugins, reports, custom applications.. or simply to run those fetch queries through Web API if we do want the results quickly. Let’s imagine a different scenario. 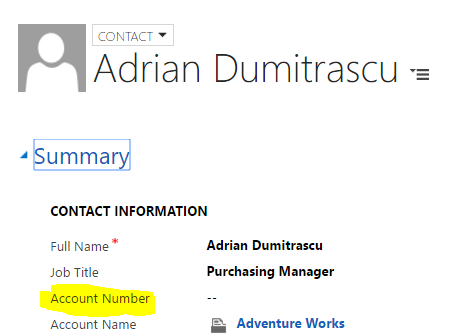 What if you had an account and related contacts, and what if you wanted to push a field value you just entered on your account record to all of those contacts? That is also easy to do, you just need to read that post above, and, then, think of it in reverse. Here is the workflow that will update related contacts – we are only interested in the highlighted step right now. Two other steps are interesting as well, but I will explain what they do in the next posts. That’s it, really. 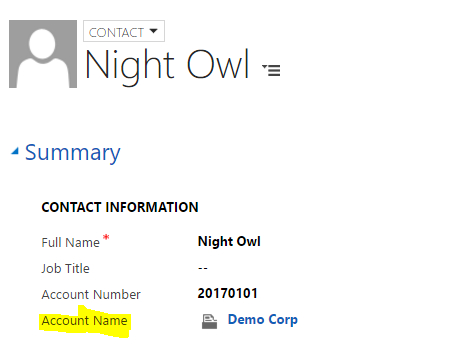 What this workflow will do, it will push account number updates from the account record to the related contact records (where I have a custom field called “tcs_accountnumber”). By the way, did you notice something? You don’t really need to define a relationship between two entities to use this custom workflow activity. 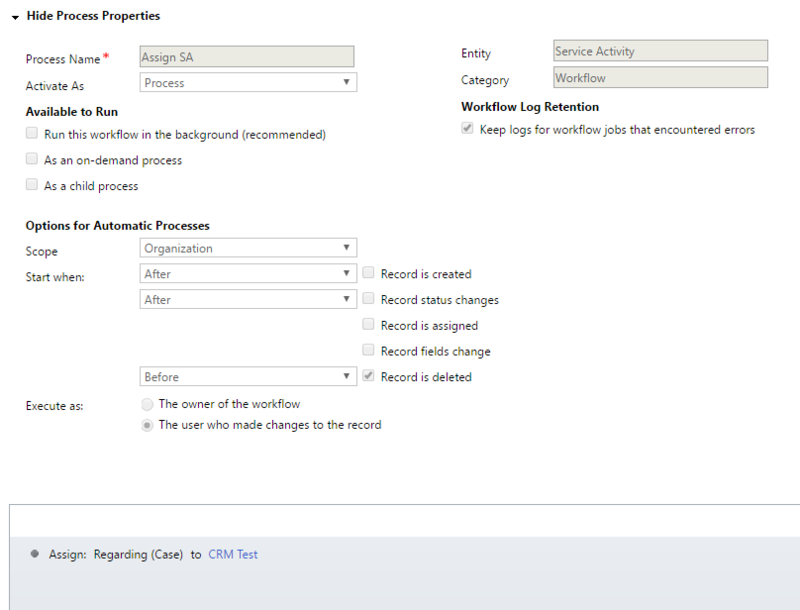 As long as you can define your fetchxml in such a way that it will return required records (maybe based on the email address.. based on the city name.. or simply based on the date interval), you can use this custom workflow activity to update all those records. Just keep in mind that you probably don’t want to update thousands of records every time – performance can easily become an issue for this kind of mass updates. For a little while now, Dynamics has been offering editable grids. 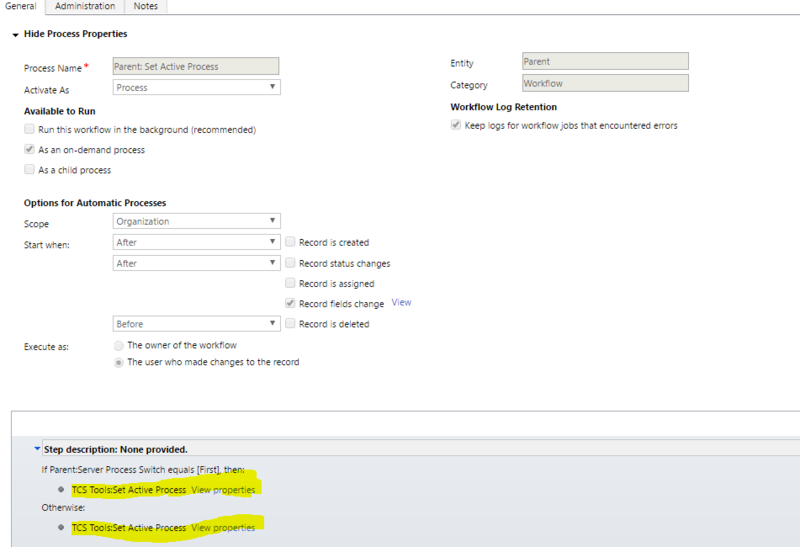 Having this functionality in Dynamics had been a dream for many of us – it makes a lot of things so much easier. After all, we can finally provide that great user experience where users can edit everything they need on the same screen. And indeed, it does not. You can change something in the editable grid, close the form, and you will lose your changes as a result. Which is different from how it works for other, non-grid fields. If a user edits multiple columns of the same record in sequence, the OnSave event will only be fired once to ensure optimal performance and form behavior compatibility. Editable grid and the parent form have separate save buttons. Clicking the save button in one will not save changes in the other. Editable grid does not save pending changes when navigation operations are performed outside of its context. If the control has unsaved data, that data may be lost. Consequently, the OnSave event may not fire. 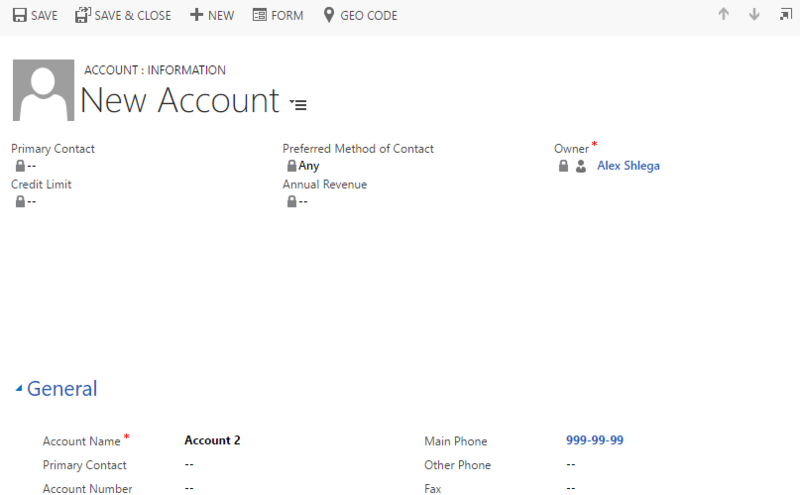 For example, this could happen when navigating to a different record using a form lookup field or through the ribbon. Pressing the refresh button in the editable grid causes it to discard any pending changes, and the OnSave event won’t be fired. Editable grid control does not implement an auto-save timer. Editable grid suppresses duplicate detection rules. So.. it seems to be a bug? It’s sort of difficult to call it a feature, but, on the other hand, it’s definitely a known bug. It seems there is no workaround, at least there is no supported workaround. Problem is, editable grid does not expose any sort of “save” or “set selection” method, so there seem to be no supported way to force it to save the updated data. You see, the workflow is simply reassigning a case to another user when the service activity is being deleted. I cannot explain why would this error happen, though I’m assuming Dynamics is trying to do something behind the scene and it can’t because, maybe, that SA record is locked in the “delete” transaction? This is not the right technique – we should not be pushing all attributes back, but it happens sometimes. 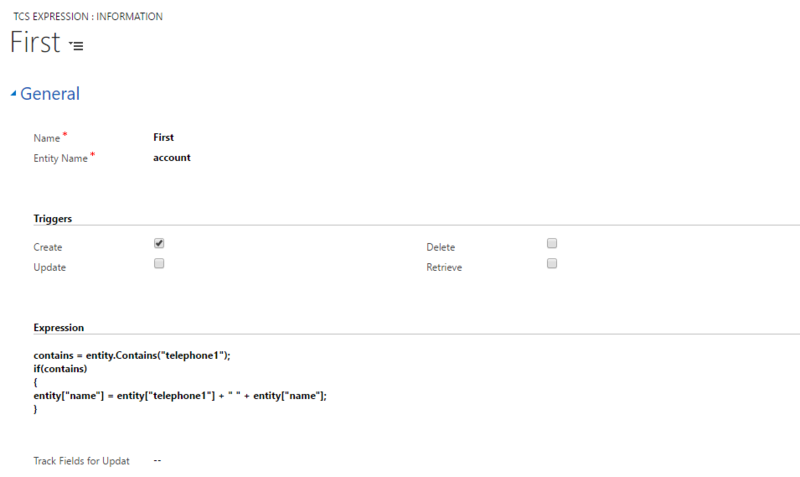 The end result is that the “owner” attribute of the case entity is pushed back as well.